At Chris Welbon Karate Clubs we pride ourselves on quality instruction with high standards in student development at all age levels. We have been in business since 1997 and offer several different programs for children age 2 to adult. 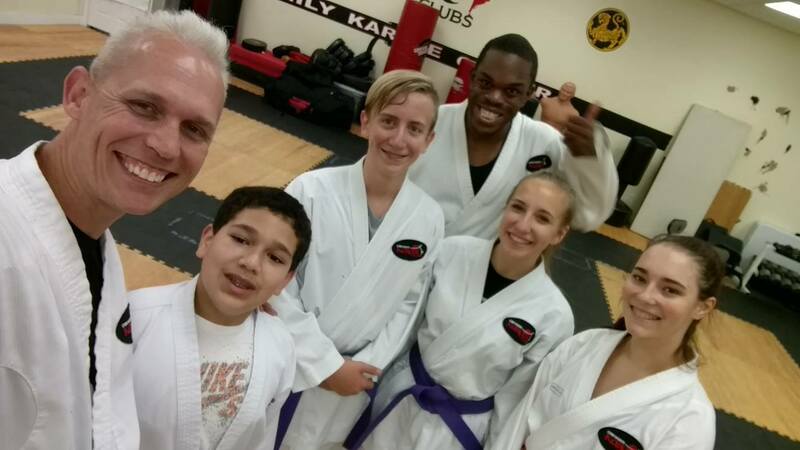 Classes are geared to work at your own pace to improve physical fitness, self-discipline, confidence, relieve stress, as well as teach self-defense skills. We are proud members of the Christian Karate Association and Amateur Athletic Union.